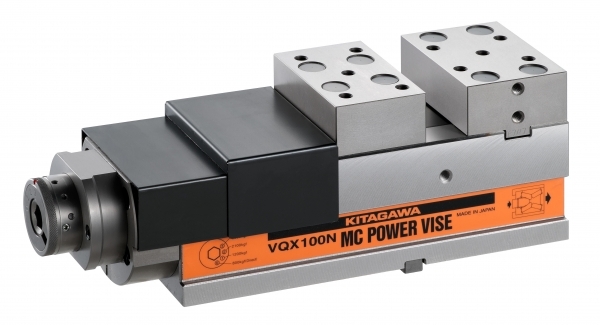 MC Power Vise Vise suitable for long-size work and simultaneous machining of multiple workpieces. 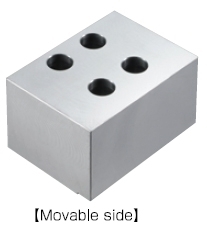 Cast Iron body with high vibration damping property. 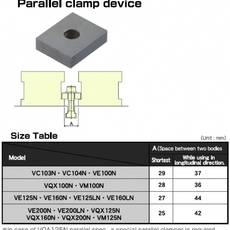 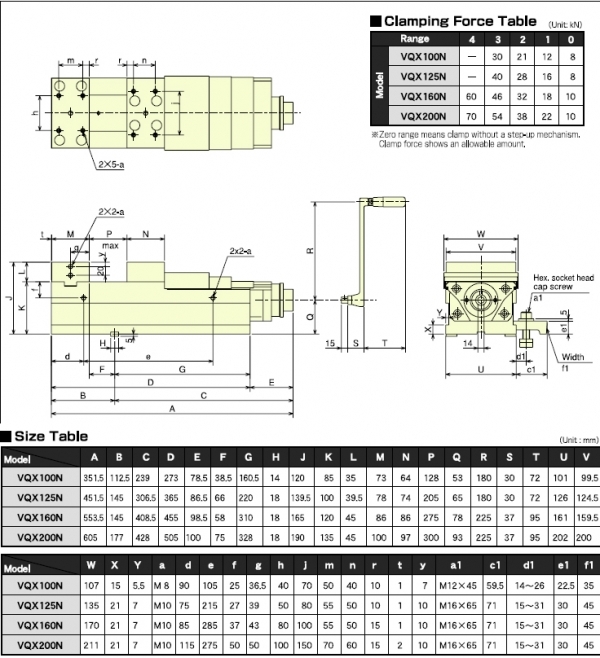 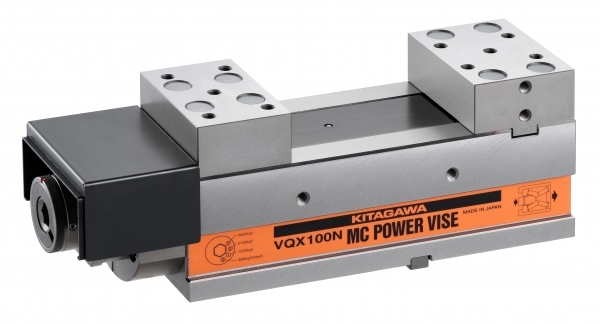 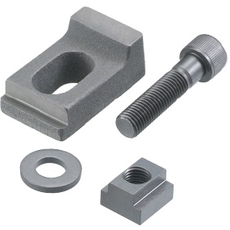 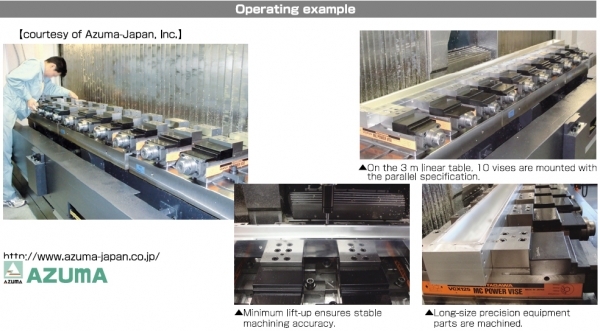 Kitagawa's VQX-N Series Vises offering stable clamping and machine accuracy ensured by the enhancement toggle mechanism.